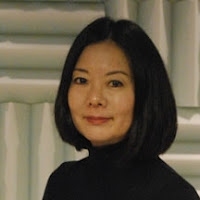 Shelley Takahashi, IDSA is an industrial designer with 18 years of experience in product design as well as marketing strategy and business management for products in the specialty and mass markets. She has developed electronics, toys, furniture, sporting goods, cut & sew, medical products and plastic goods. She has extensive product development experience working and traveling to Hong Kong and China. She currently teaches industrial design at California State University, Long Beach and the Art Institute of CA in Orange County and Hollywood. She is an advisor to the Da Vinci High School in Los Angeles and is the Chair for IDSA-LA. Takahashi has her bachelor’s in industrial design from California State University, Long Beach and her master’s in business administration from Pepperdine University.